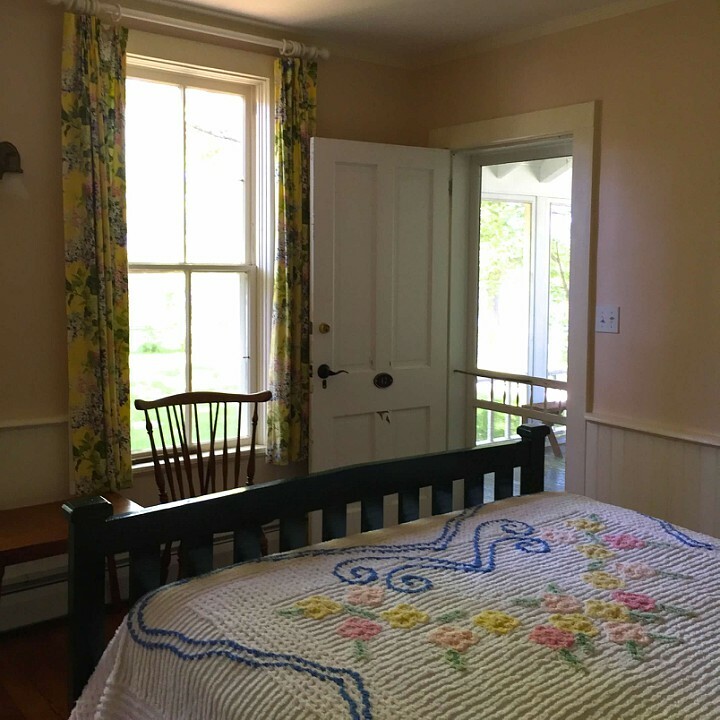 Named for the Irish secretaries who came to help Dr. Kraft and his friends rebuild Watervale, the Irish is located on old cottage row on the shores of Lower Herring Lake. 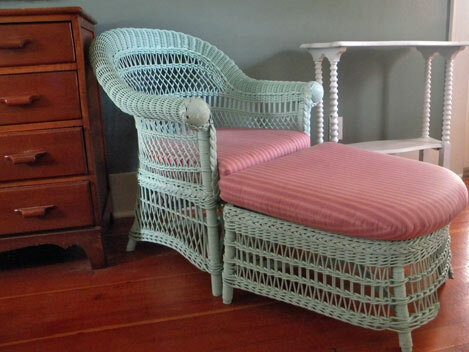 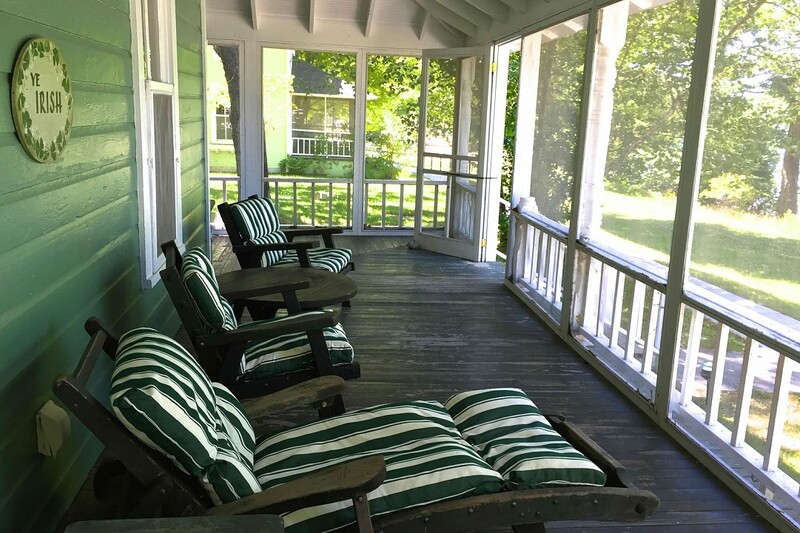 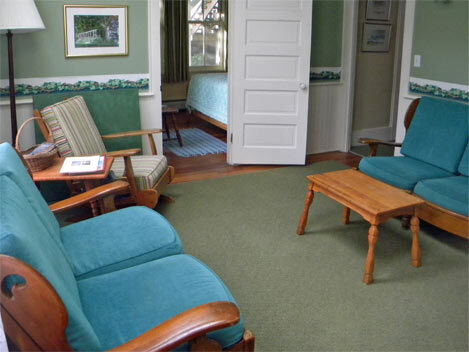 The Irish features four suites of rooms each with their own private bath, a sitting room and a large screened porch. 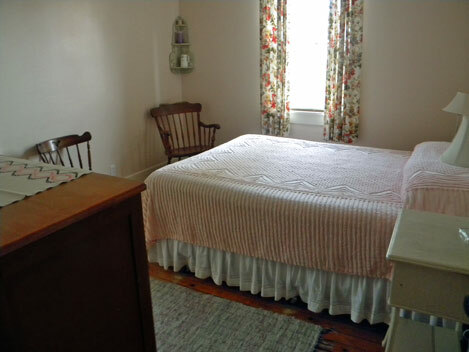 Unit 40-41 & 42-43 are located on the ground floor and each has two bedrooms with a connecting bathroom. 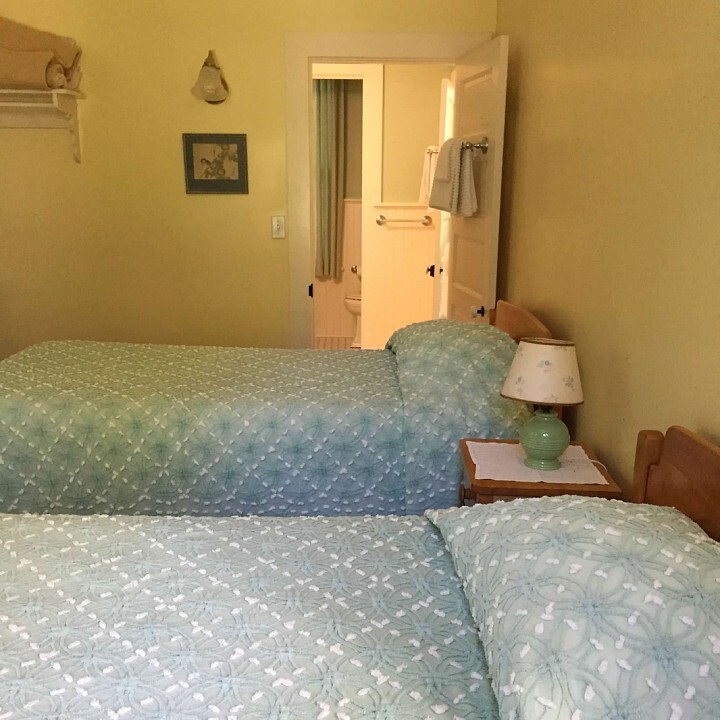 Unit 45-46 is located upstairs with two bedrooms and a bathroom and two small decks. 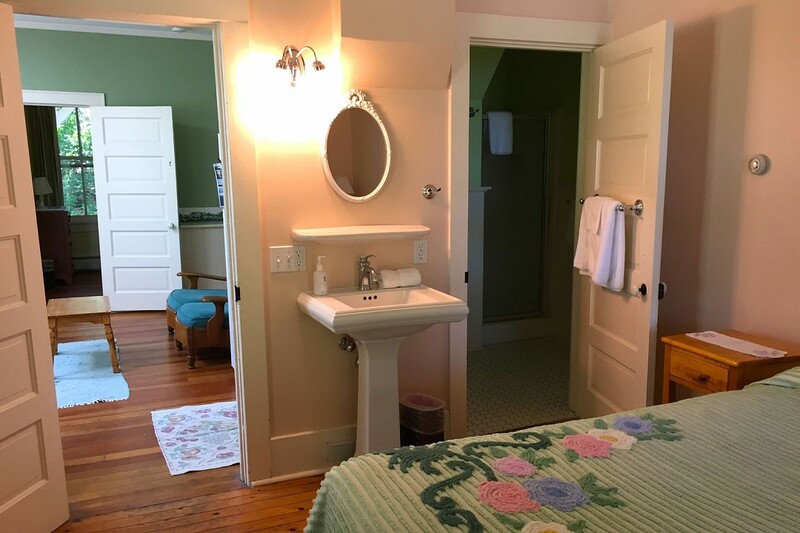 Unit 48 has one bedroom and bathroom and has its own entrance and deck.